When we were looking in Mothercare and related stores for prams, clothes and cots, we we blown away by the prices they charge for such items. For example, a very helpful sales assistant was showing us a pram which can be adjusted to cover ages from newborn to toddler and it did look very handy indeed. However, and this is a biggie, the price they were charging was around £700. This wasn’t a top of the range model nor was it the cheapest one but £700 is totally ridiculous. We needed a pram and the solution came from Shpock. If you haven’t heard of it, it’s basically a free ads app where people buy and sell all manner of things and you can filter results by product, category and distance. 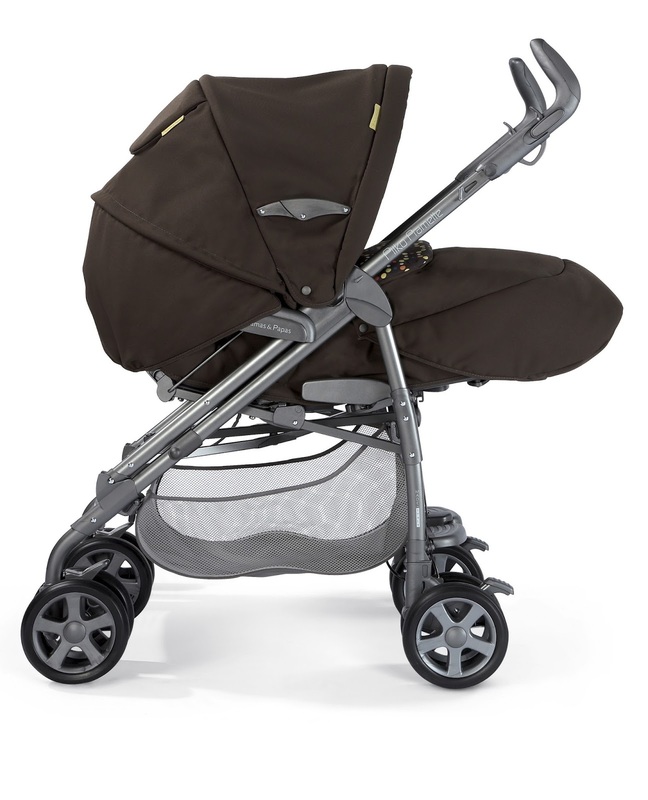 We got a barely used Mamas & Papas interchangeable pram for £85 which brand new would be ten times the price. This also came with a car seat. As for clothes, we are in a fortunate position to receive so many hand me downs that we are covered until Tamara is a year old. Not to mention all the gifts too. There is little point in buying designer clothes for babies and toddlers as they will be messed up in no time at all nor will they appreciate a ‘label’ on them. In fact, designer clothes as a whole is the easiest way to throw away your money as you are paying for the advertising and the brand rather than the quality of the clothing. Asda’s George, TX Maxx and Primani are just as good. For every day items, nappies are cheapest on amazon and use kitchen roll to put under the baby instead of the disposable baby mats. You get far more sheets of kitchen roll and it's cheaper too. Much cheaper. Use cotton wool to clean the baby and use non-branded sterilising tablets. They're mere pence in the supermarkets. We do have a few toys and teddy bears but she’s too young for them at the moment. What seems to be the best source of entertainment is the full length mirror. She loves looking at that and reacting and going for walks around the house and outside. You don't need to spend a lot and if you shop around, you can be very economical. Babies needn't be expensive.